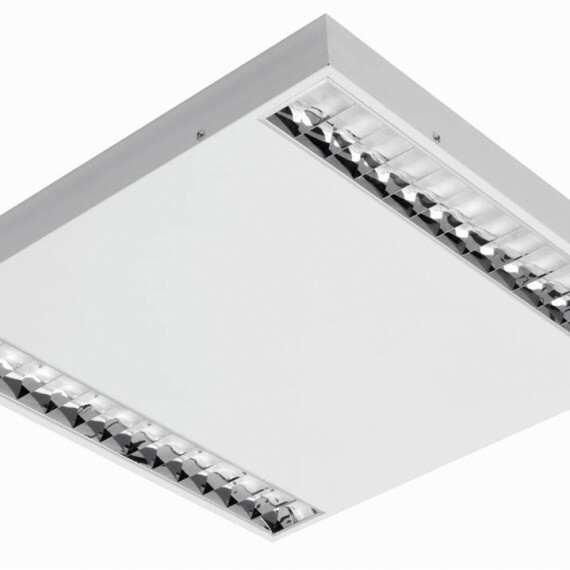 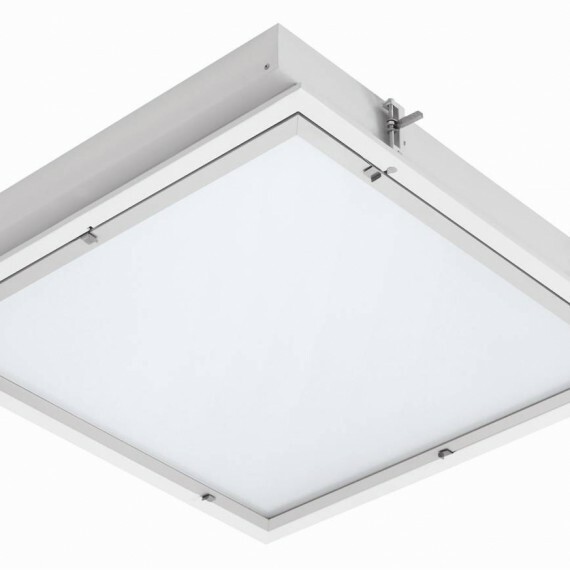 The Svenlight LED recessed ceiling luminaires are designed to deliver outstanding light output whilst offering exceptional energy saving and reduced maintenance costs. 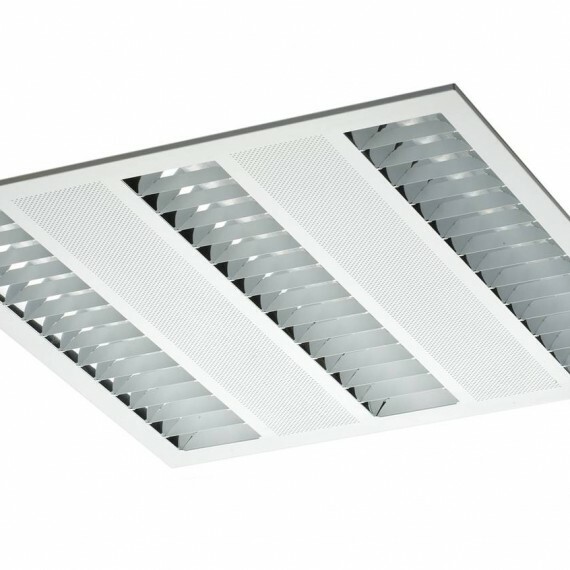 The Svenlight LED recessed ceiling light range are the ideal choice for office lighting, school lighting, hospital lighting, and retail lighting alike offering very advanced light distribution and architectural styling that deliver unprecedented value and quality. 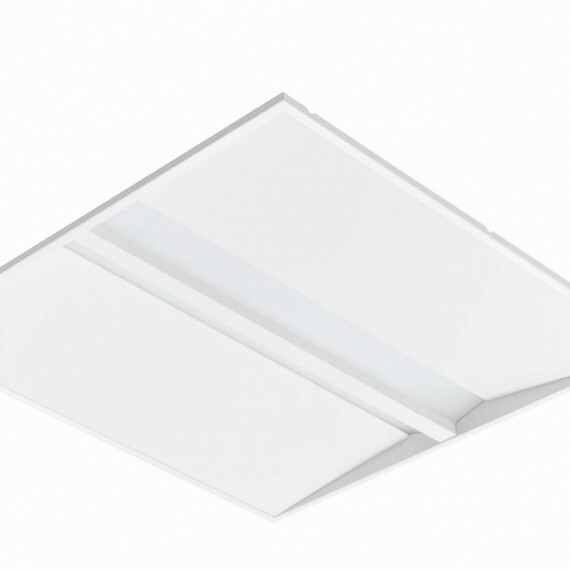 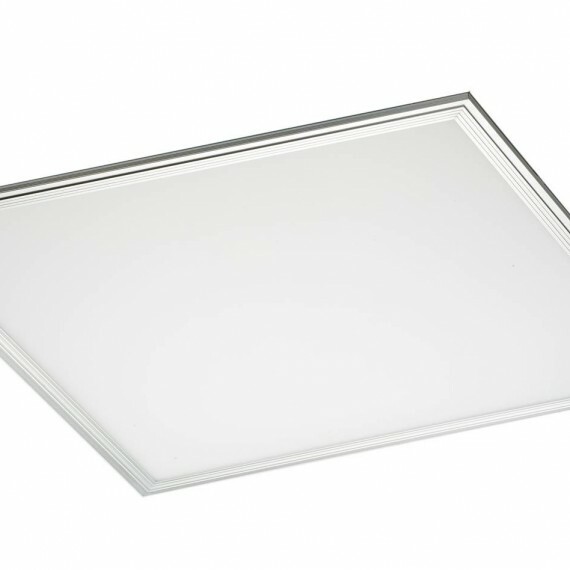 The SEMAX™ LED range of recessed ceiling lighting offers a wide range of options for designers, installers and property owners.